At Black Cottage we are dedicated to producing a range of wines full of ‘gusto’. Combining select parcels of fruit from the Awatere and Wairau Valleys, we strive to create very special wines which are approachable and delicious. 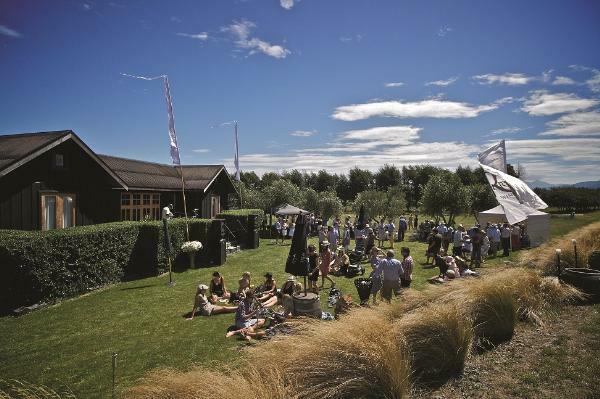 Nestled amongst vineyards and olive trees and lying alongside Marlborough’s Opawa River, talented, young owner/winemaker David Clouston users the black cottage to host international media and friends alike. Days are spent playing croquet, clay bird shooting, cooking fresh fish on the BBQ and drinking delicious wine. The company is fun, life is good. Welcome to Black Cottage… You will not want to leave!